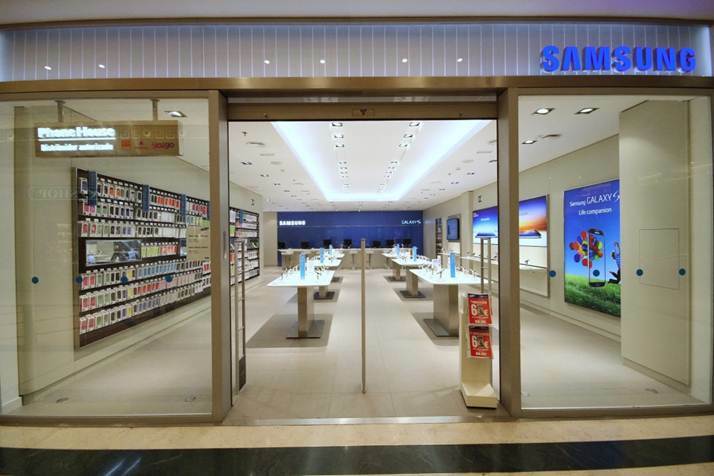 Samsung is to roll out 60 ‘premium look and feel’ standalone stores across Europe that have been designed by Cheil with a focus on customer experience, as the brand looks to take on rival Apple’s High Street presence. 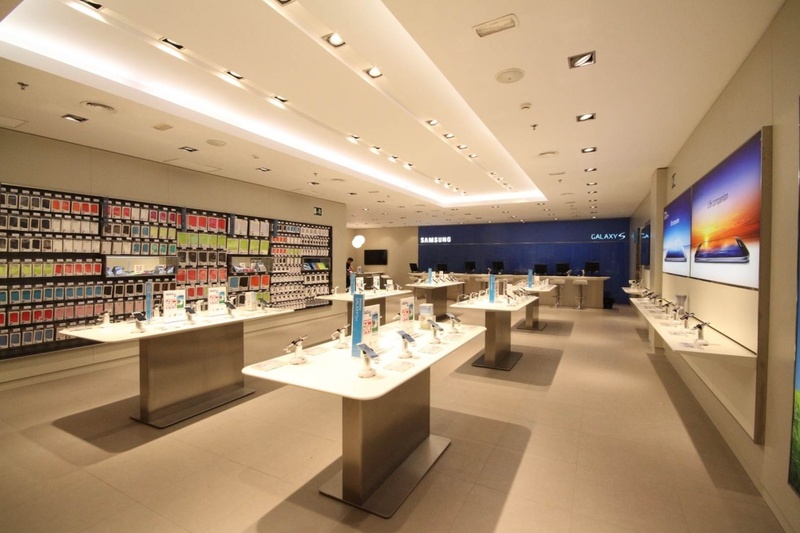 The Carphone Warehouse Group operates three Samsung pilot stores, which opened in Spain last year (pictured). It will also manage the new stores, which are being rolled out over the next three months across seven European markets: UK, Ireland, Portugal, Spain, Germany, Sweden and The Netherlands. 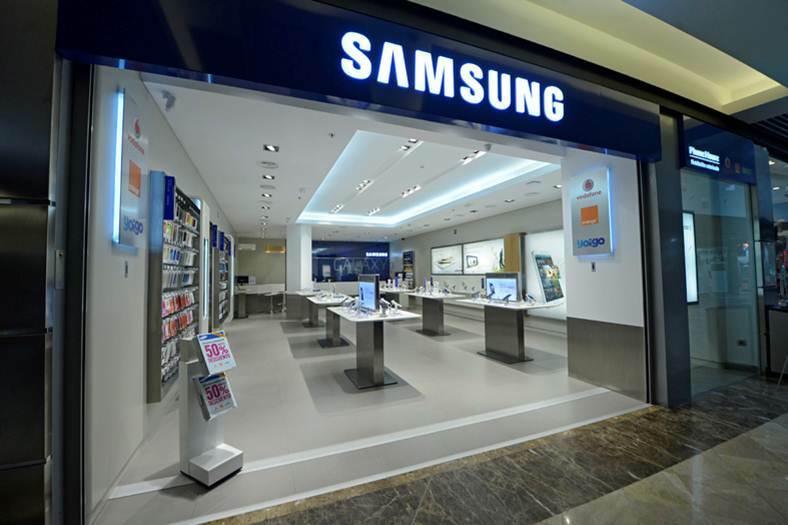 Samsung stresses that ‘content and services’ are as much a part of the customer experience as the products. 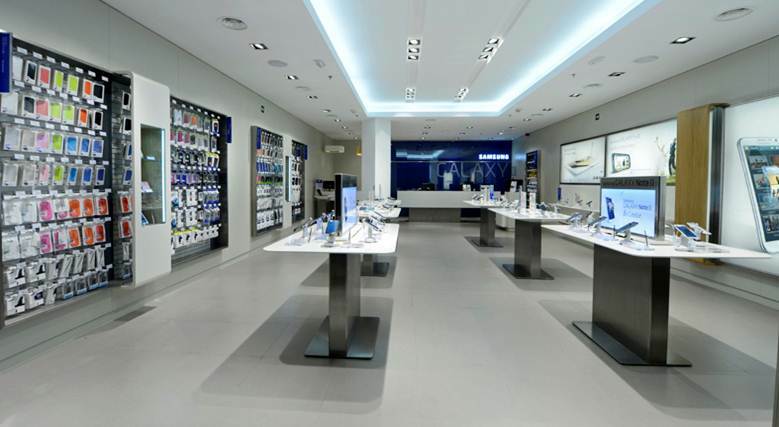 ‘Neither Samsung or Carphone Warehouse are able to name who designed the retail concept’….that’s an easy one – Apple! Ugly, poor planned, uncreative copy of Apple store. Shameful! 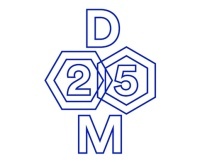 Haven’t i seen that “New” shop design somewhere else before? Looks like someone has taken a leaf from the Apple book yet again! Yeah, if this is the prototype for rollout, I am disappointed by the lack of uniqueness and brand identity. Take the name away from above the entry (and the back wall) and it could belong to almost any consumer tech company. At least Microsoft did a fairly reasonable job of ripping off the Apple retail concept but this is just poor. I agree with you Robert, no uniqueness, no sense of what the brand stands for – but then I guess that is right because it stands for ‘nothing’!